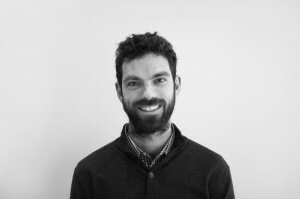 Jack joined the team at Urban Initiatives in 2013 having graduated from The University of Melbourne with a bachelor of Landscape Architecture in 2010. Through Jack’s experience, he has developed a strong understanding in construction and a keen interest in the design of the built environment. Jack has strong communications skills, both verbally and graphically, and is proficient in the use of drafting and graphic aids AutoCAD, Vectorworks, Adobe suite, and Google Sketchup. Jack gains enjoyment and inspiration from theories and projects from around the world, as well as from less directly related forms of art and literature. He is a firm believer in the benefits good design can make to society.